Because of a couple of hot-button issues that I don’t agree with the Catholic Church, I consider myself a “Catholic in bad standing”. Though born a Catholic, I don’t even have a friend or even an acquaintance who’s either a Catholic priest or a nun. 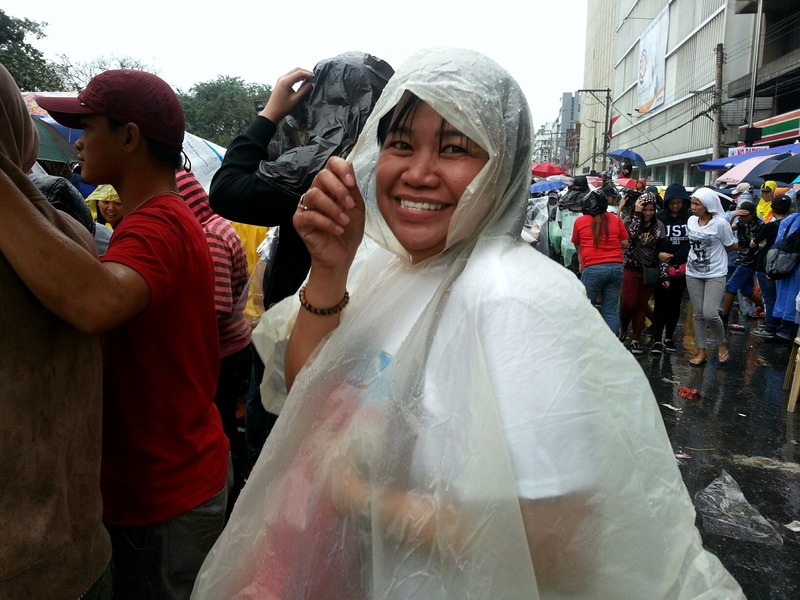 Nevertheless, I participated in welcoming with huge open arms His Holiness, Pope Francis to my country, the Philippines. I think I like Pope Francis. I like him because he has an effective way of changing the public’s perception about Catholicism. His tone is totally different as compared to a traditional, strict and highly conservative Catholic. I think like him because he is not out in the world to evangelize the non-Catholics. He is out of Vatican and visits parts of the world to re-evangelize the Catholics (like me) to reconsider the Catholic virtues of compassion, love and service to fellow human beings. I think I like him because he is not the usual judgmental type of a Catholic. He seem to be the type who would just let you be what you be as long as you mean no harm and it is in pursuit of love or of helping the poor. I like him because he concedes to the idea that God shall be your judge at the end of the day and not those people with ostentatious robes running the Roman Catholic Church. 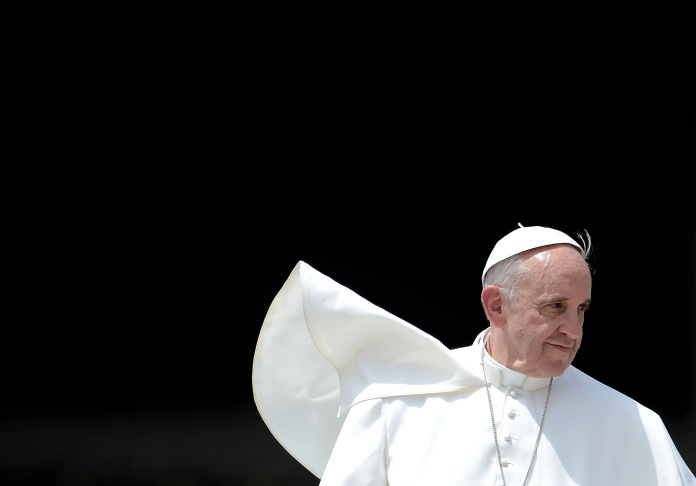 Lastly, I think I like Pope Francis because he seem to possess the power to warm hearts. Through the feeling of warm hearts, this opens up people’s appreciation towards the beauty of Catholicism, the strength of Christianity and the love of Jesus Christ. 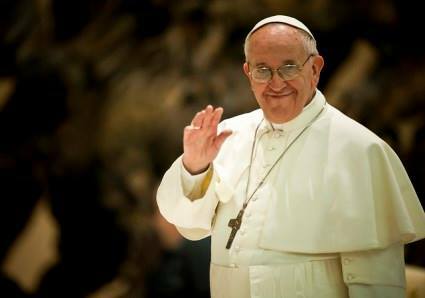 After seeing Pope Francis in person, I know what the phenomenon dubbed as the “Pope Francis Effect”. Seeing him was like one of the coolest things. It seem like an out of body experience!